December holidays are finally here – now is the time for us to revel in the festive season and make the most of the long summer days. We wine and dine more than any other time of year. The festive season is filled with exuberance and excess! 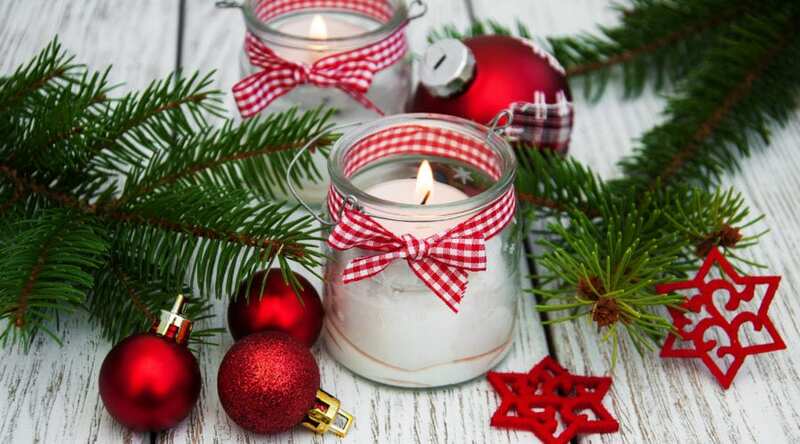 It is during this time when we are also the most wasteful; it’s a good time to take a moment to consider the small and easy ways you can do something worthwhile during the holiday season. Take for instance each beer bottle you throw away after a few drinks with friends, could that bottle not have been better used instead of being sent to landfill? Consider that this marvelous packaging is made of sand and turned to a beautiful packaging medium. Then think for a moment if you really ought to throw that in the trash? Collect your festive season glass and take it to a glass bank or recycling point near you. Many service stations, restaurants and shopping centres have recycling facilities. In addition you can find a glass bank by sending an SMS with the word ‘glass’ and the name of your suburb to 32310, at a cost of R1.00 per SMS. For example, if you looking for a bank in Fourways simply SMS: Glass Fourways. Recycling is easy; you don’t have to start big to make an impact. Glass containers, bottles and jars, such as those used for food and refreshments can be recycled. Take your kids with you and show them how and where to put their bottles. Make sure you take back returnable bottles your retailer which will be refilled and reused – these include large beer bottles, certain glass cooldrink bottles and even some of the bottles used for spirits and liquor. Encourage those around you to do the same – wouldn’t they feel guilty throwing away glass that is so easily recycled? Why allow it to take up space in our already full landfill sites when recycling glass saves energy and reduces our country’s carbon footprint. Glass is 100% recyclable and can be recycled again and again without losing its purity or strength. When we pop the cork of our favourite champagne, should we perhaps not only toast the glorious contents but also the longevity of the recyclable glass bottle? And the fact that your wine bottle has a 40% recycled glass content?